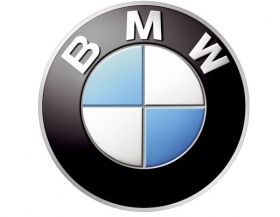 (Bloomberg) -- A BMW AG worker and an employee at a car-parts supplier were arrested Nov. 24 on suspicion of stealing seats and fittings worth 3 million euros ($4 million) from production lines in Munich, police said. The two detainees and another BMW employee are suspected of faking production orders and siphoning off the parts to sell them over the Internet, Gottfried Schlicht, a Munich police spokesman, said on the telephone. BMW spokesman Michael Rebstock declined to comment. Munich prosecutors are investigating whether as many as 15 more people were involved in transporting the products and whether the amount stolen may be higher, Schlicht said. Authorities began looking into the matter in early October and have searched properties throughout the state of Bavaria.